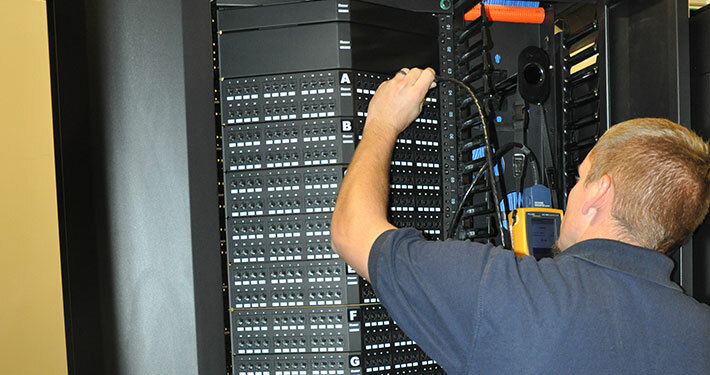 Our installation staff is BICSI certified so your cabling meets all the industry standards. 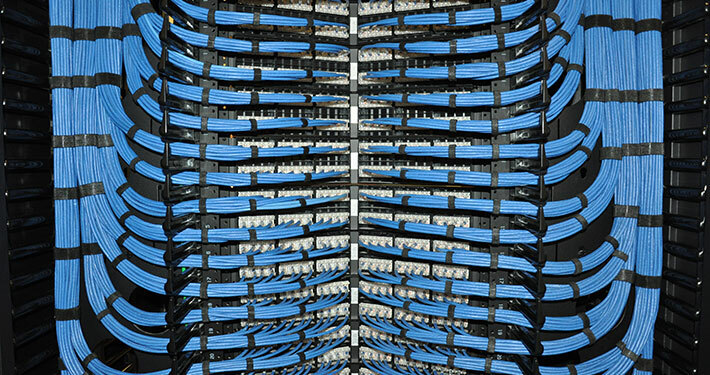 We test and document all installed data cables. 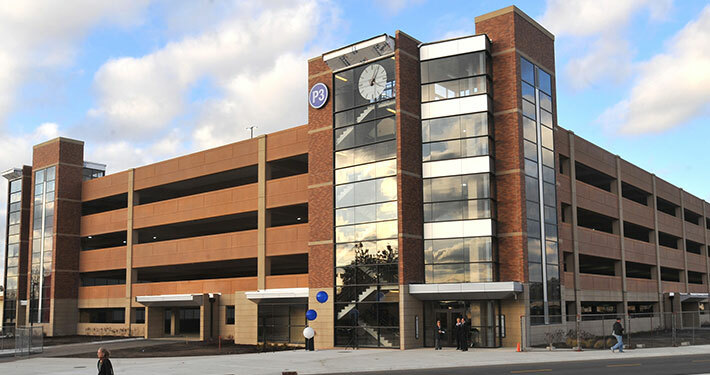 Our installations meet industry and manufacturers standards. 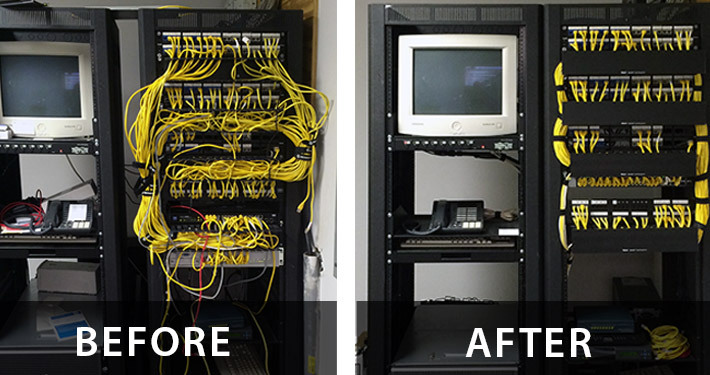 We match your current cabling equipment. 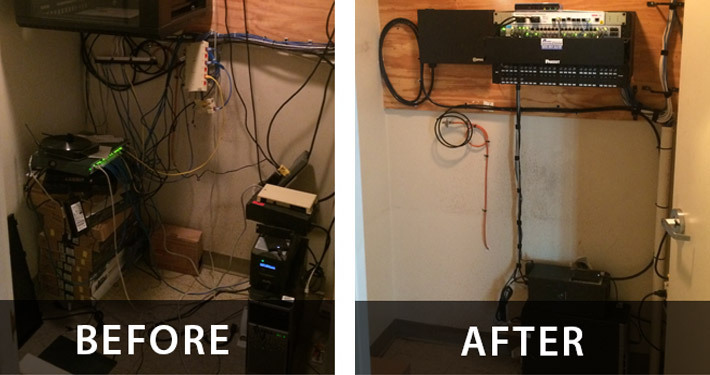 We clean up all debris from installation. 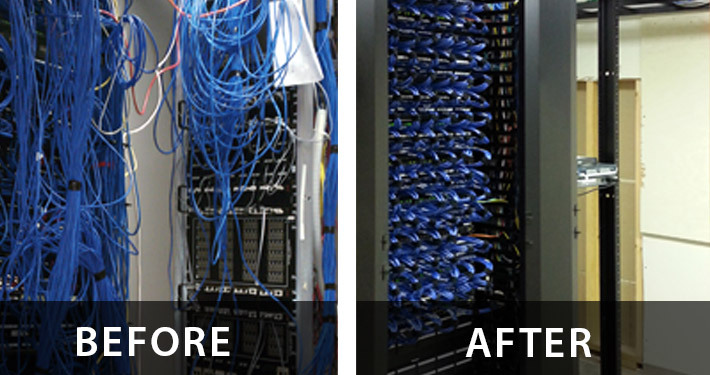 Minimal interruption of your staff during installation and upgrades. 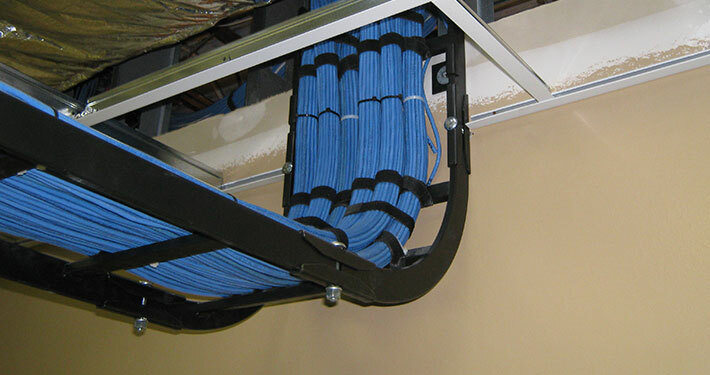 We specialize in cable installation. It is what we do.